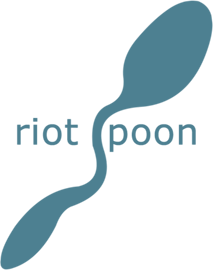 Riot Spoon! : Dashboard Confessional "As lovers go"
I'm not fooling... this feeling is real"
What do you take me for? Some kind of easy mark? You've got passion, but I swear that you've got me all wrong." I'll be cavalier...i'll be yours my dear. If you'll just let me through. So don't complicate it by hesitating. I've been waiting for you all my life." I fear I'll go crazy if you leave my side.